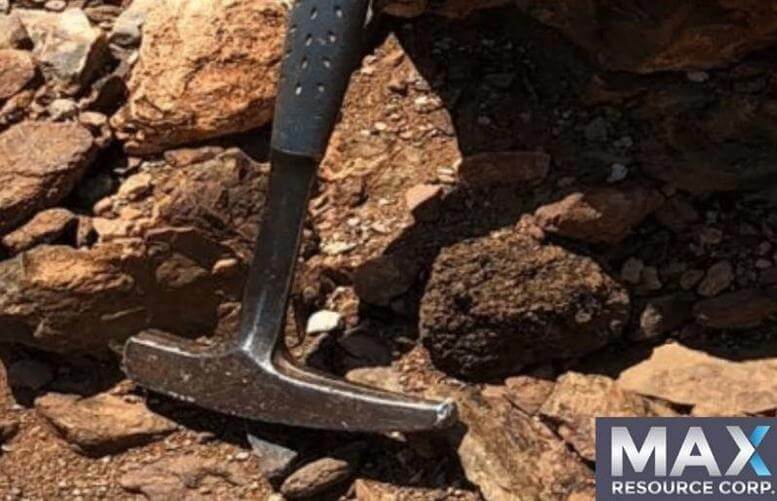 Let’s take a closer look at why Max Resources shares have sprung up today on the TSXV and OTCQX. 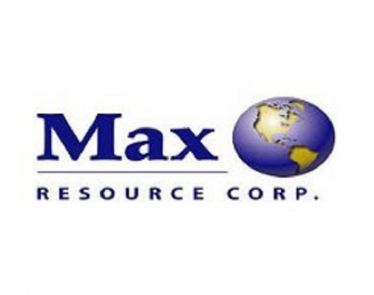 Max Resources is a mining and exploration company based out of Vancouver, British Columbia. The company explores mineral properties in Canada and the US. The company runs its mining operations in the under-explored northern section of the Andean Copper belt in Columbia. 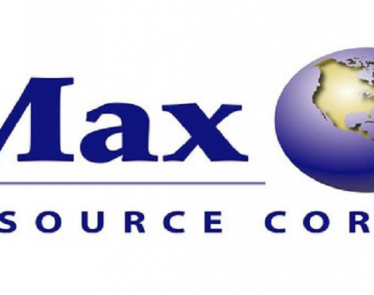 Max Resources announced this morning that it has reached an agreement with Star Finance. Star Finance is a private company based out of Steinhausen, Switzerland and Cologne, Germany. 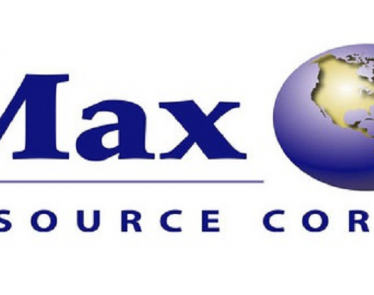 This new sponsorship agreement will give Max Resources European communication services. 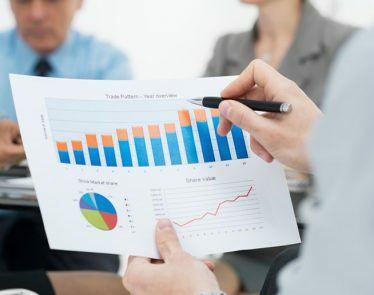 >> Penny Stocks in Beverages: Why is Everyone Watching ABEV? 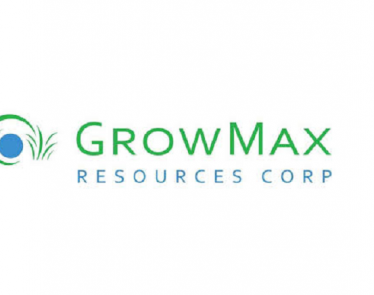 Max Resources explains all funds for this communication exposure will be paid out from working capital within the company. This agreement is still pending TSX Venture Exchange approval. 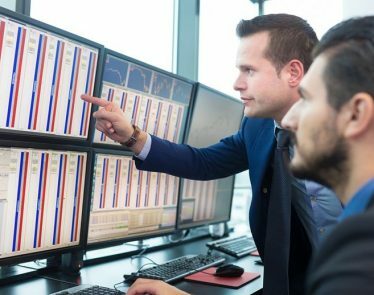 According to Yahoo Finance, MXR is trading at $0.245 a share, up +$0.065 (+36.11%). Today, the company has had over $6.2 million poured into its shares on the TSXV alone. 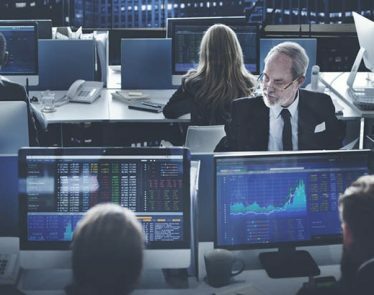 On the OTCQX, MXROF is trading at $0.188 a share, up +$0.05 (+36.96%). The company is seeing far less trade volume on the smaller US market. 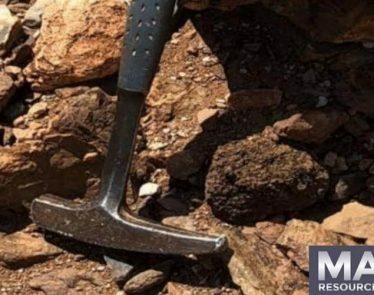 With the latest news, what do you think is going to happen next to Max Resources?